In 1631, the city of Agra in northern India was the capital of the wealthy Mughal Empire, which ranged across most of modern-day India, Pakistan, Bangladesh, and Afghanistan. That year the Mughal emperor, whose name was Shah Jahan, suffered a terrible tragedy. His wife, Mumtaz Mahal, died unexpectedly. 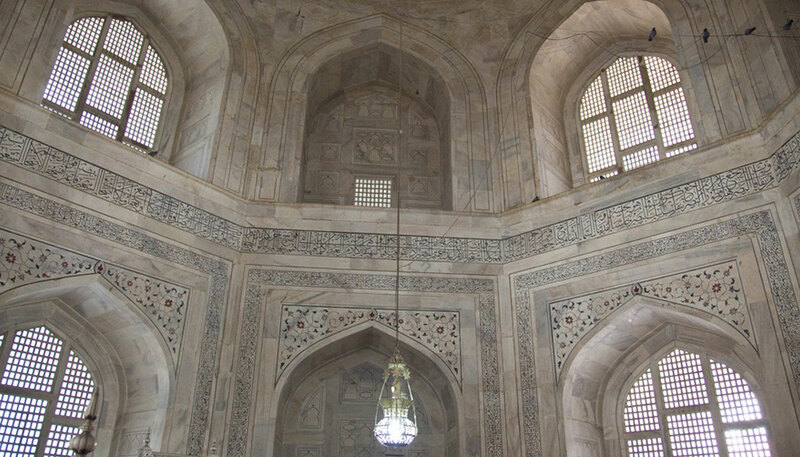 Shah Jahan was full of grief. To honor Mumtaz Mahal, he ordered that an enormous tomb be built—a tomb so elaborate and so richly adorned that it was more like a palace.